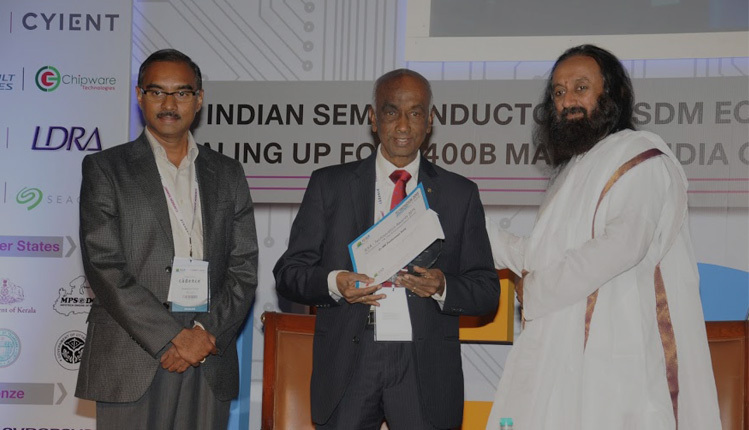 Dr Setty President RV Group receives the life time achievement award for contributions to skill development by Gurudev Sri Sri Ravishankar, Art of Living at the IESA Vision Summit in Bangalore. Also seen in the picture is Mr. Venkatesh Prasad CEO, RV-VLSI. 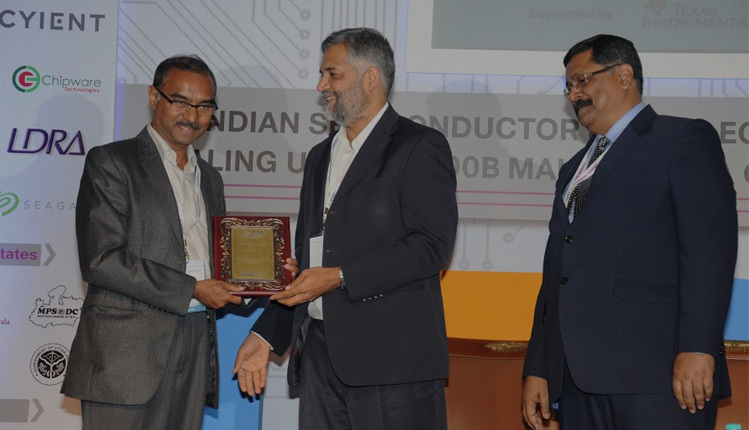 Mr. Santosh Kumar, MD, TI India presents a momento to Venky Prasad, CEO RV-VLSI at the IESA Vision Summit. Sri. P K Das, Director STPI looks on. • See what the Industry has to say, about Us, Our Courses and our Engineers. • Visit Our Industry Testimonial Page . 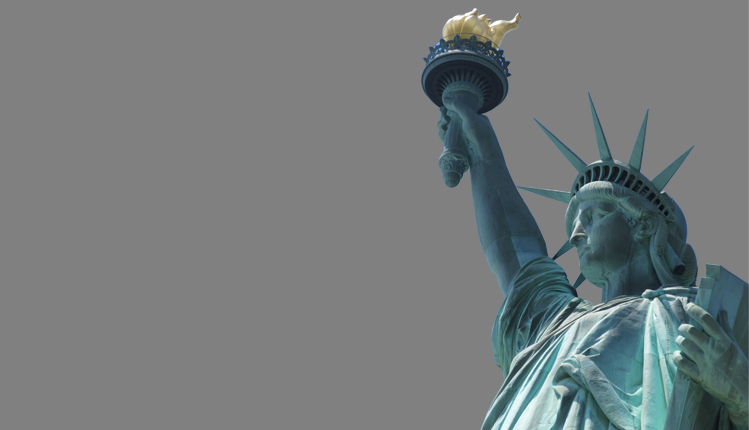 Planning your higher studies Abroad? • Click here to see the university our students are pursuing higher studies at . "Working in KPIT in Embedded domain was possible due to RV-VLSI"
"The level of knowledge and exposure imparted at RV-VLSI is really amazing." "Headline: If you dream a career in VLSI the next stop is RV-VLSI." "Quality of training in RV-VLSI Design Center is Exceptional." "Impressed by teaching methodology and exposure to world class tools"
"I got good teaching and exposure to EDA tools at RV-VLSI." 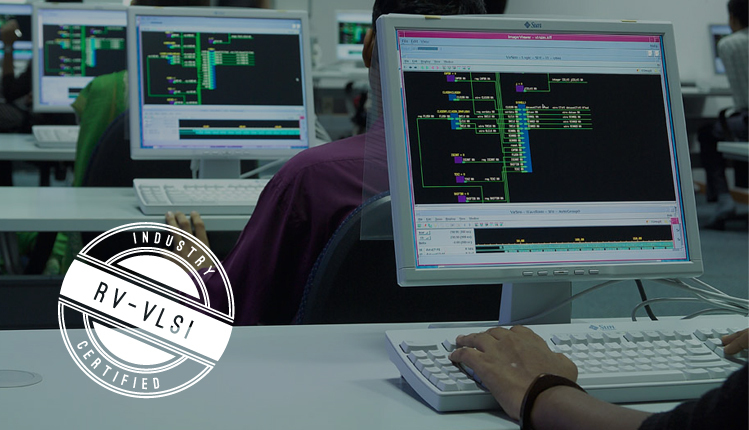 RV-VLSI training institute is one which provides industry oriented courseware and training on VLSI and Embedded systems, using necessary infrastructure which is as close to an industry environment. RV-VLSI training on VLSI and Embedded System is imparted by industry experienced faculty with decades of industry experience. The focus must be on solving problems using software and not software training. We have conducted corporate training for companies like NXP, Cisco, ARM, Mentor Graphics, Wipro and Synopsys. 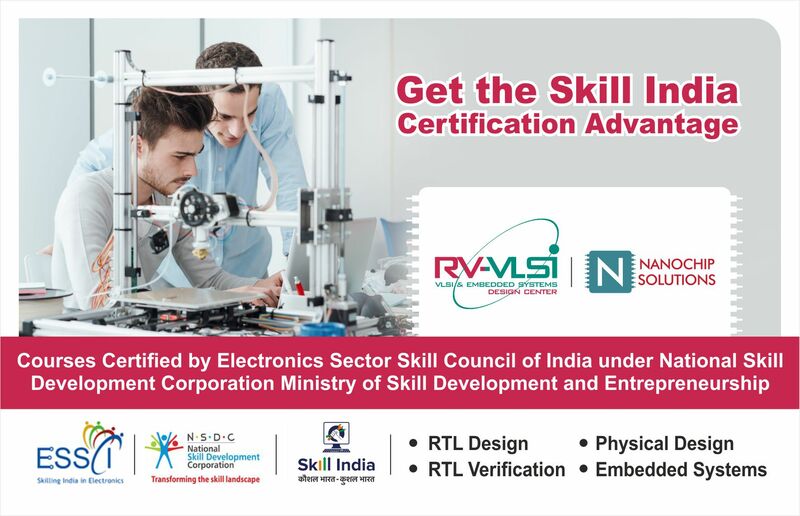 Candidates trained by RV-VLSI in VLSI and Embedded systems have been placed in reputed MNCs. We have excellent placements track record in VLSI and Embedded System Courses. We take pride in having the highest number of core placements compared to any academic institution in India. We have 90% placement in VLSI and Embedded System courses for most of the batches. Companies visit us regularly to hire qualified students. Intel, Broadcom, IBM, Cypress, Mentor Graphics, Synopsys, Synapse, KPIT Cummins, Tata Elxsi, Wipro, HCL, Infosys are few among many companies who regularly acquire Talent from us through our campus placement drives. Best placement oppurtunities in VLSI Companies. 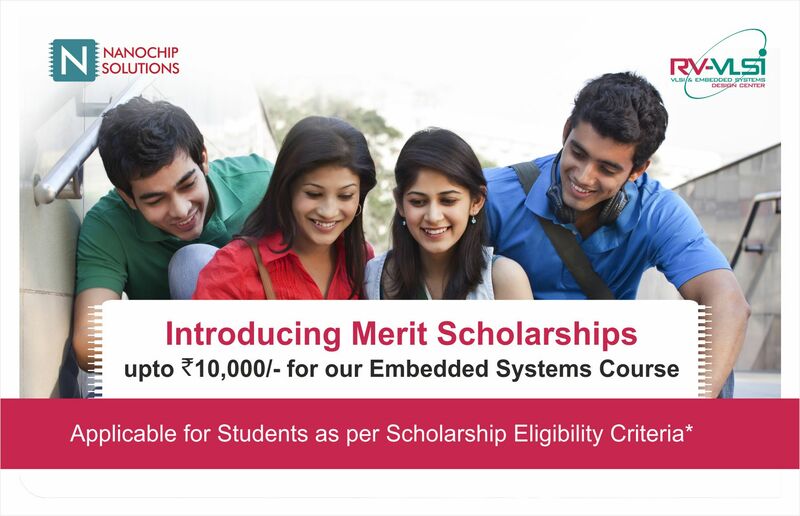 Best placement oppurtunities in Embedded system Companies. I am very thankful to RV-VLSI Design Center ,which made my dream come true. I have done M.Tech in Embedded systems. I was unable to get a job in the VLSI industry. RV-VLSI is a good platform to get into VLSI industry. RV-VLSI gave a excellent knowledge of Physical Design Flow . I would like to thank Venky sir, CEO of RV-VLSI & Embedded Design Center for providing me a platform where I could get a chance to enter the VLSI industry with an experience of tools which we need to work on in the industry. I would like to thank Srinath sir and Vinay sir who gave support and continuous guidance. Embedded system course teaching is excellent,the way sir thought the things is super. Most of the content is learnt through experiment that is ultimate. Every day sir used to praise by positive words and that leads us to solve programme soon and with curious and zeal. I am proud to be an rv-vlsi student of embedded system course. Now i gained a confident that i will get place in good embedded system company as an embedded engineer. 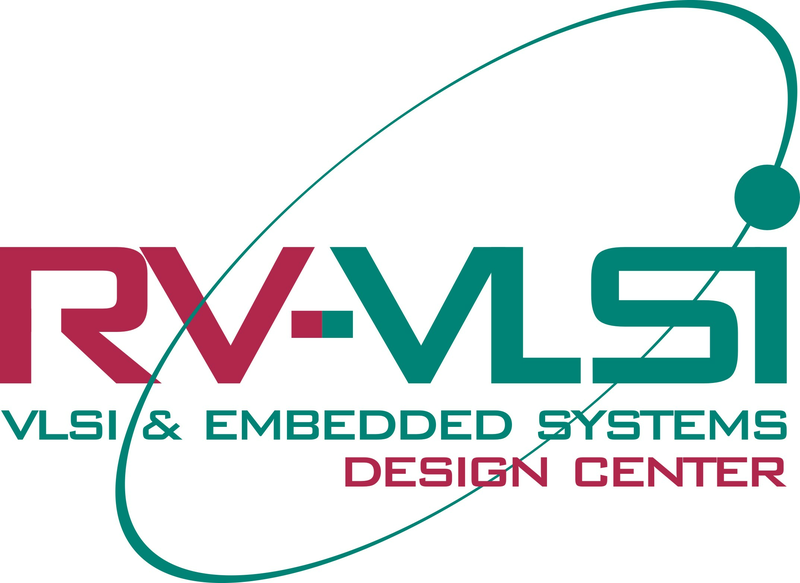 Right decision to join rv-vlsi institute for embedded system courses. I took right decision in joining the rv-vlsi institute for embedded system. I got good knowledge on c programming and technical skills, compared to previous educational life. Excellent projects, embedded system interview sessions and presentation topic done with help of sir improved the confidence. After this course i got good job in embedded system industry.. Learned every topic embedded system basic concept. Gained lot of confidence in programming language. Provided sufficient topics with covering almost embedded system topics. Learnt and done project in excellent manner. Lot of embedded system interview questions has been given for the preparation and also the explanation. Provided embedded system industrial related stuff and topics.